Light heavyweight No. 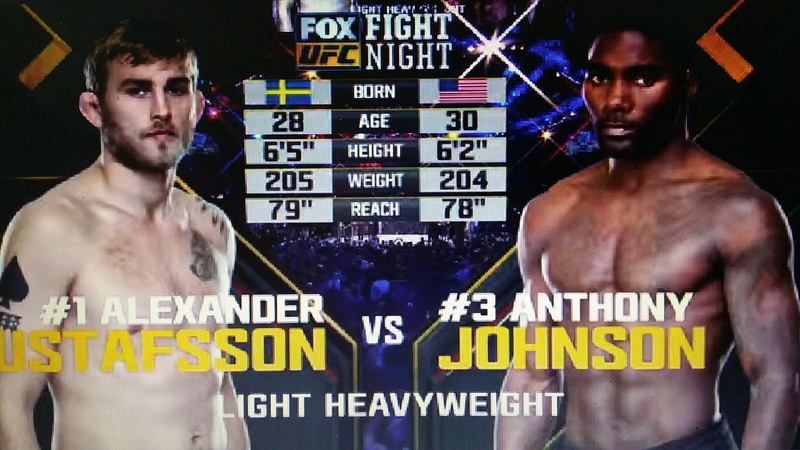 1 contender Anthony Johnson dominated Alexander Gustafsson in impressive fashion back in January to earn himself a title shot against Jon Jones at UFC 187 for the now vacant UFC Light Heavyweight championship Title. UFC 187: Johnson vs. Cormier takes place at the MGM Grand Garden Arena in Las Vegas this Saturday on May 23rd 2015.